Once upon a time having a low credit score was not that big of a deal. A bad credit score only had the potential of preventing you from getting a good interest rate on a loan or causing a flat out denial. But now a bad credit score has the potential to affect a wide range of basic needs since so many businesses use your credit history to make decisions about you. Bad credit scores today have a snowball effect. It builds upon itself to become larger making life extremely difficult from getting a job to getting a place to live. 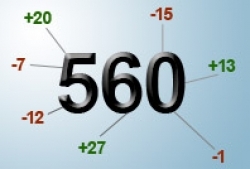 Here are a 5 ways bad credit scores hurt you. Housing is an unavoidable expense for most consumers but if you have bad credit it may be difficult to rent. Your choices may be limited despite being gainfully employed. Landlords will undoubtedly run a credit report and often charge a credit application fee to do so. In some instances landlords will make exceptions but be prepared to pay extra in security deposits and first and last month fees. A good credit score can save renters a hefty amount of money. Carrying balances on your credit cards or having bad credit could mean you pay more for car insurance. You might ask what does credit have to do with car insurance rates? 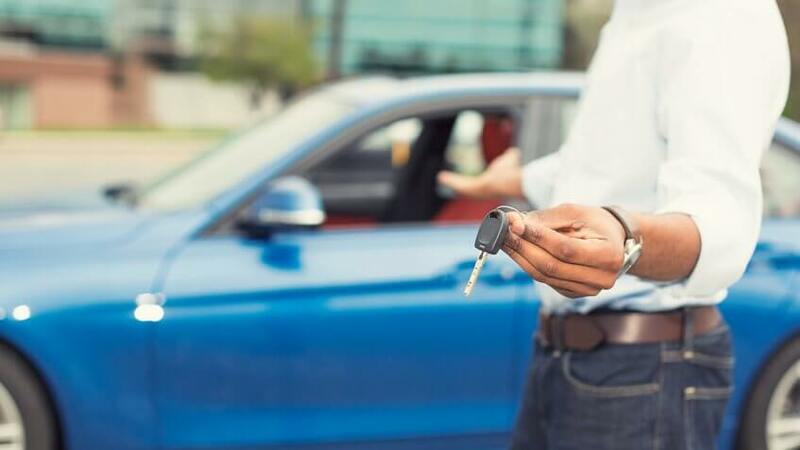 Well if your auto insurance company uses a credit-based insurance score, you could be penalized for having outstanding credit card balances or having bad credit. 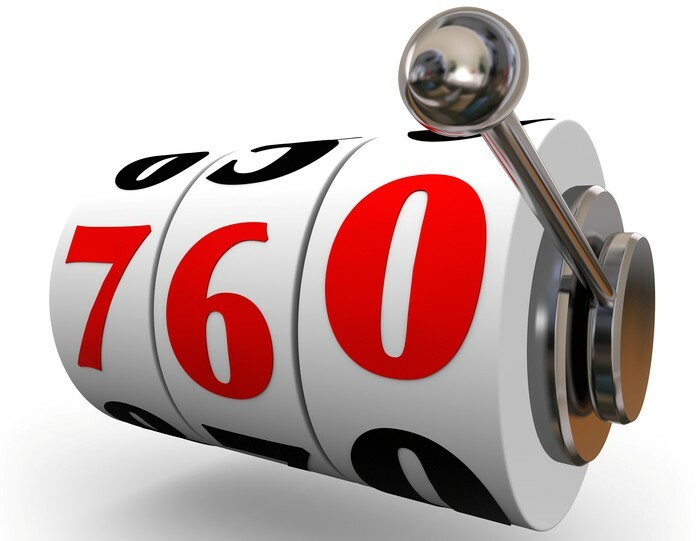 Practically all insurance companies use credit-based insurance scores to set premiums. The decision to approve or deny customers is based off information contained in a consumer’s credit report. Insurance companies analyze the information and make determinations as to how much risk a consumer represents. Consumers carrying high credit card balances or consumers with bad credit are somehow thought to file more insurance claims. Because lenders, banks and credit card companies view bad credit applicants as high risk, if approved for credit, your interest rates will be higher. Banks and lenders protect themselves by making you pay for being a high risk by giving you higher interest rates. Higher interest rates cost you more money and you will end up paying much more for that credit over time than a consumer with better credit. In some instances you may even be denied if your credit is really bad. Utility companies check your credit as part of the application process. 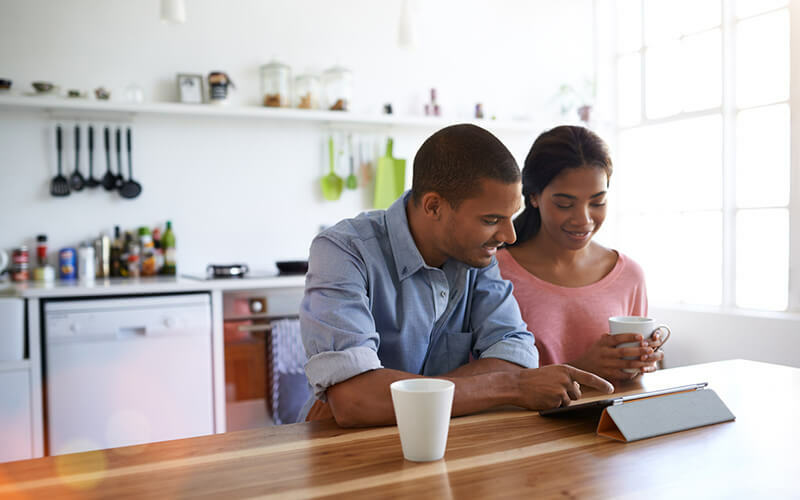 If you have a bad credit history, you may have to pay a security deposit to establish service in your name, even if you’ve always paid your utility bills on time. Some cell phone carriers check your credit score. While you may be allowed to open a cell phone account with bad credit, your services may be limited or you may have to make a significant deposit in order to set up an account. It is completely legal for a future employer to review your credit report as long as they get your written approval. Even though potential employers do not check your credit score, they are looking at your credit report for specific red flags. Some states have enacted laws to limit the use of credit information in the hiring process.